During the roughest part of the recession, many companies opted to purchase existing security systems instead of creating entirely new systems. With many different types of systems, including older legacy systems, it is difficult to manage different security systems that are from different eras. The answer to overcoming this obstacle is integrating both old and new systems together. The PSIM system collects and manage information from various systems and is used to streamline various activities. It can also be programmed to give automated responses that are specifically used to avoid any errors or inconsistencies that might occur. This system reduces overhead for companies. PSIM collects and correlates events from security systems and is proactive in resolving problems as or before they occur. It sends all of the information gathered into one centralized location for easy access. The PIAM system is for physical identity and access management. It manages a full array of identities, permissions, and access levels throughout an organization. It also provides automation for on-boarding and off-boarding different identities. It’s another way to eliminate errors and inconsistencies. PIAM systems manage everything from computer passwords to employee ID credentials. It simplifies the identity process and gives more control over who has access to what. 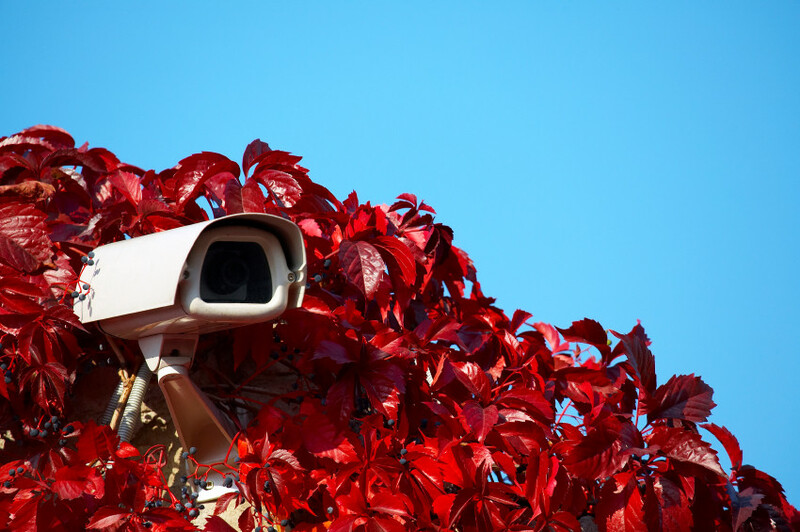 Combining these two systems allows for total coverage and an intelligent security system. They allow for quick access of information and easy management of security identity and existing systems. PSIM is useful for consistent automated responses and PIAM is useful for management of risk and can give you an increased return on your investment. The smartest solution is using both in conjunction and getting total coverage for your security systems. This entry was posted on Thursday, June 20th, 2013 at 7:05 pm. Both comments and pings are currently closed.